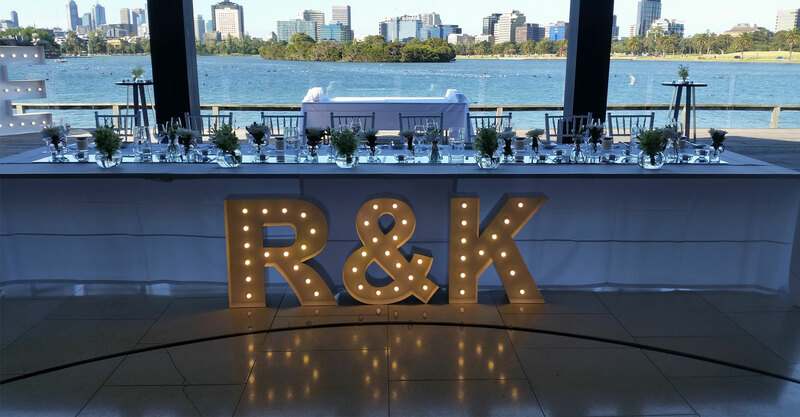 Limelight Letters is Sydney’s premier big letter hire company. Let us put your next event in the limelight! Are you searching for the most amazingly bright colour changing letters in the Sydney area? Then look no further! Providing both an exceptional quality of service as well as the most exhaustive collection of light up letters, numbers and hearts to broadcast your message to friends, family and the ones you love in the most perfect way possible. No matter rain or shine, indoors or out, our huge range of bright vintage marquee and illuminated alphanumeric products will leave a lasting impression. 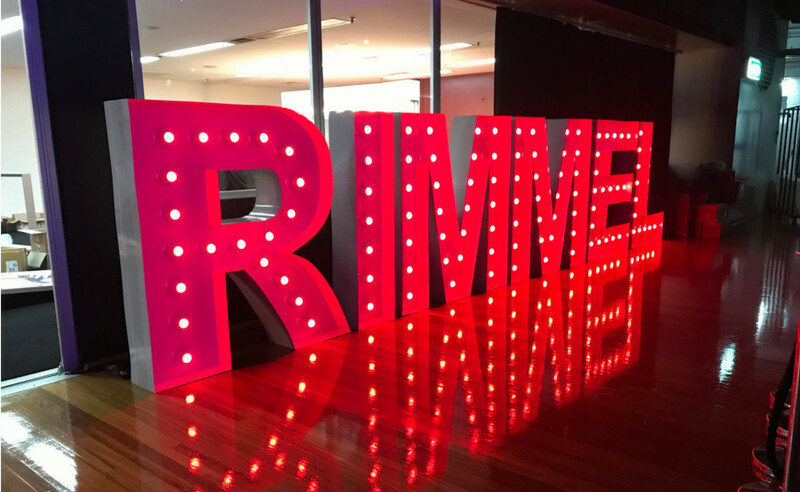 Whether it’s a huge party, small gathering of close friends or a corporate event, hiring our big letters in Sydney will most definitely add some glamour and infuse the “WOW” factor at your next function. We believe a picture tells a thousand words and is the best way to tell a story. 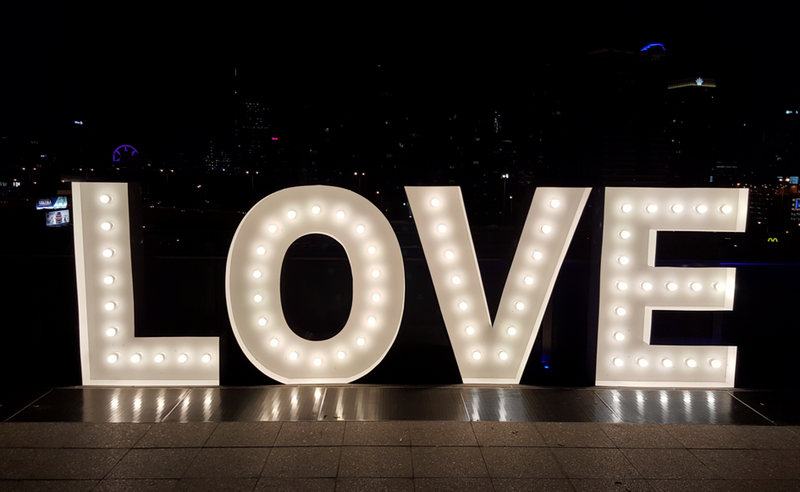 Post your favourite moments from your event #limelightletters. .
From alluring love hearts and colour changing numbers to vintage marquee lights, we can provide you access to the most exciting range of big letters in Sydney and beyond. 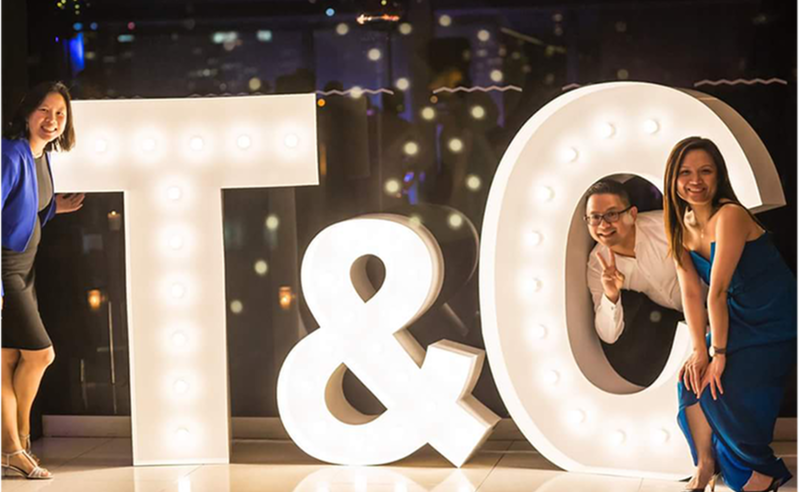 Whatever the occasion you have in mind, why not express yourself in the best possible way with our event brightening and occasion igniting illuminated light up letter range.